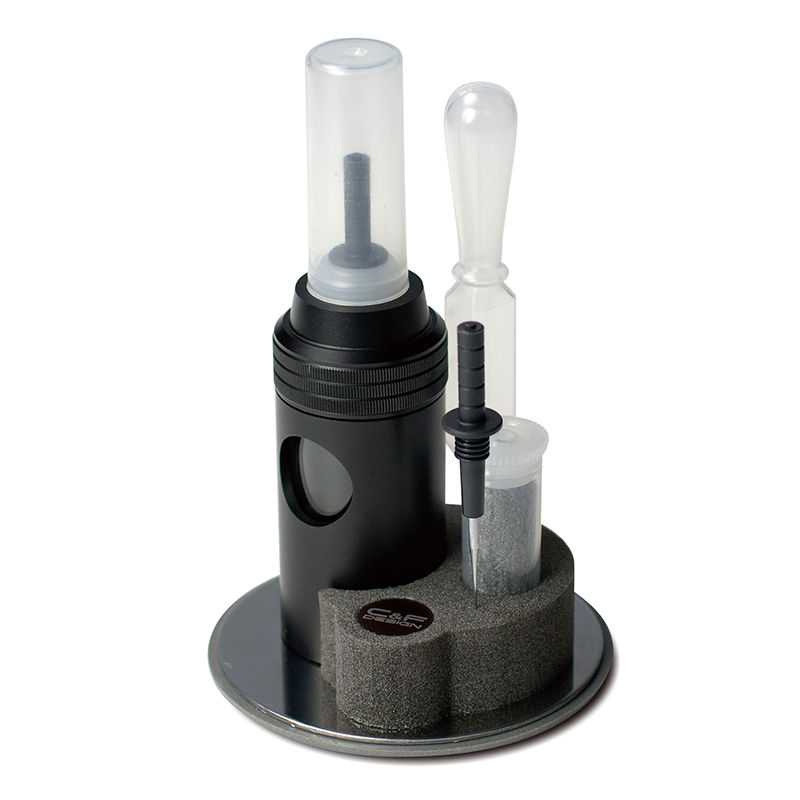 ･ The most complete and convenient jar kit for those who won’t compromise anything in fly tying. ･ The black outer bottle has a strong magnetic bottom to attach to vise base made of iron. ･ Comes with needles of 2 sizes, and a cleaner bottle.